You gotta love it. Not only is it the most flavorful thing you can add to most food, it also contains allicin, which gets the blood flowing and increases your go-power. 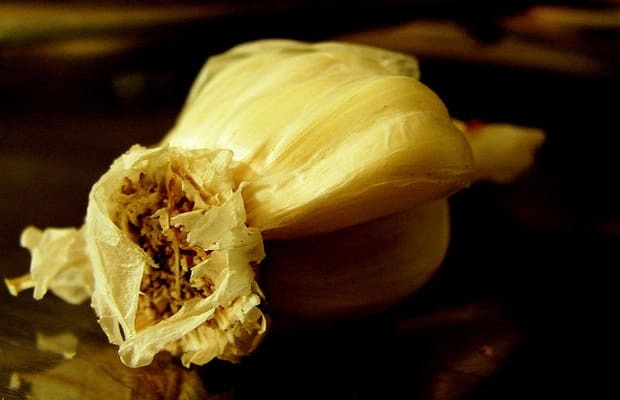 People worry about eating it on dates, but if you can find someone who can get past your garlic breath, then you're in for some real connection later.